When you need flooring in your home that is easy to care for, Kuhn Flooring Gallery can help. We carry an extensive variety of laminate flooring, and our experienced flooring professionals will help you find the perfect flooring for your home! Do you need easy care flooring in your home? 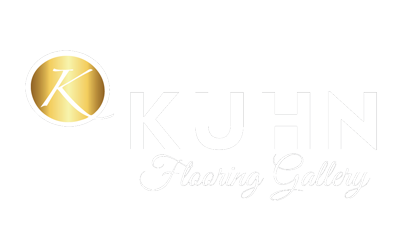 At Kuhn Flooring Gallery, we carry an impressive variety of laminate flooring. Our experienced flooring professionals look forward to helping you find the flooring you want that also meets your needs and fits your budget. Your flooring is the perfect foundation for your own unique style and should highlight your home’s living area. Since no two homes in South Florida are alike, we are happy to offer a variety of residential flooring types. 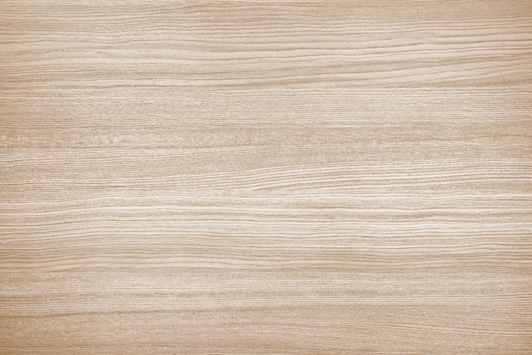 Whether your style is traditional, modern, or vintage, you will find a laminate that matches the look you want. Our collection of laminate flooring styles and colors is suitable for any budget or design style. Plus, you’ll love our laminate prices! 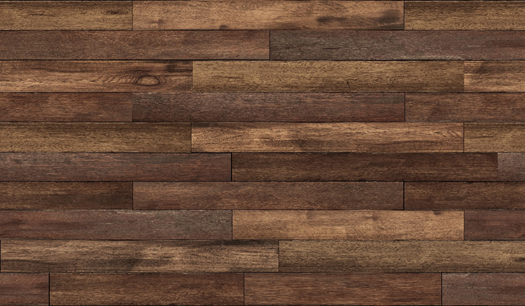 Many laminates duplicate the appearance and texture of real hardwood, tile, and stone. Laminate flooring comes in a variety of finishes and textures and is the ideal floor for a budget-conscious customer. 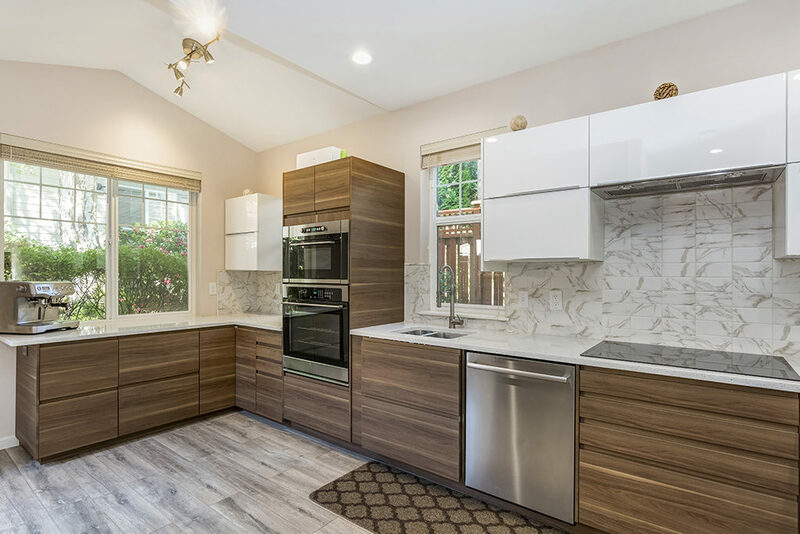 You can get the style you want without exceeding your flooring budget by choosing this durable, easy to clean flooring type. Wondering what style is right for you? We can help you narrow down choices by figuring out your own personal style. You are sure to find a laminate floor that matches the look you want. Coastal. Does your home have a tropical feel? Laminate flooring is a stand-out in coastal styles. 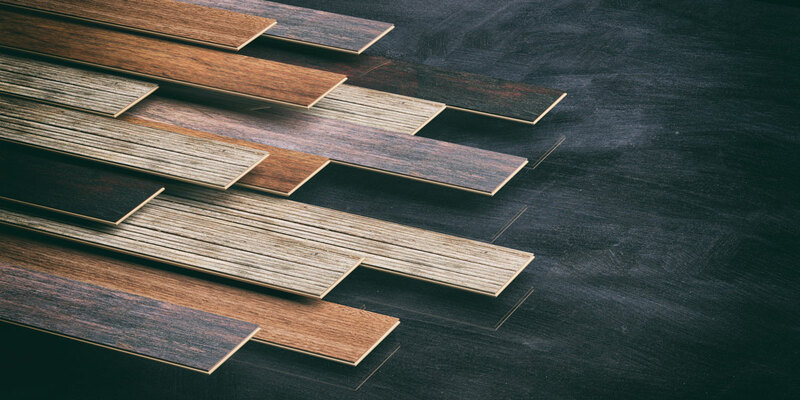 Reclaimed and weathered looks will turn your flooring into an oceanside boardwalk. Subtle gray tones and textures are another popular choice to promote a beachy vibe. Rustic. Wood grains and hand-scraped styles give a rustic look at home. Weathered oak gives your kitchen a refined yet homey feel. For a more casual appearance, simple dark floors with leather furniture next to a cozy fireplace will provide you with the room of your dreams. Minimalist. Minimalist design features many subdued hues. This European look is clean, calm, and fresh. White, natural, or gray flooring pairs perfectly with a minimalist look. With so many laminate flooring styles, it can be hard to choose just one! If you are looking for durability and beauty in an easy to maintain flooring type, you will love laminate floors. Laminate flooring has been a popular home flooring choice for many years. Due to advances in technology, laminate flooring is realistic-looking and can mimic natural materials like stone or wood. It offers low-maintenance upkeep that can be used in nearly any room at home. Ease of maintenance. In a spill-prone setting, such as a kitchen or bathroom, laminate floors resist moisture and scratches. If something is spilled on laminate flooring, simply wipe it up immediately or clean with a non-abrasive floor cleaner. Easy clean up makes laminate an excellent choice for high-traffic areas. Extensive variety of textures and colors. With laminate, you can bring the natural looks you love into moisture-prone areas of your home. Bring the warmth of wood to your laundry room or kitchen. Transform your bathroom into a spa retreat with the look of stone. No matter the look you are trying to achieve, laminate flooring can turn any room into space you’ll love to show off. Affordable price. While you may want wood or stone flooring at home, the reality of what you can afford compared to flooring costs may be miles apart. Laminate flooring can mimic more expensive flooring materials, like hardwood and stone. In addition, laminate flooring installation cost is less than wood or stone installation. Installing flooring can be a challenge for those without professional training. Specific training and tools are needed to ensure that your job is done correctly. From accurate measuring to hauling away old flooring materials when the job is complete, laminate installation is best left to the professionals. All these benefits make it smart to choose a professional company for your laminate floor installation. Hiring a professional with the specialized tools and knowledge to install your project seamlessly is well worth the laminate floor installation cost. When you contact us to install your laminate floors, one of our estimators will visit your home to provide accurate measurements and estimate your total cost. After your laminate measurements are complete, we will provide you with a laminate floor installation cost estimate. At Kuhn Flooring Gallery, we carry well-known brands and exclusive styles from industry-leading manufacturers. We have a wide selection of laminate flooring products that mimic wood, stone, and tile. If you are not sure where to begin your search for a new floor, we can help you get the look that you are trying to achieve. Read more about our high-quality laminate flooring products and professional installation of your new floor.